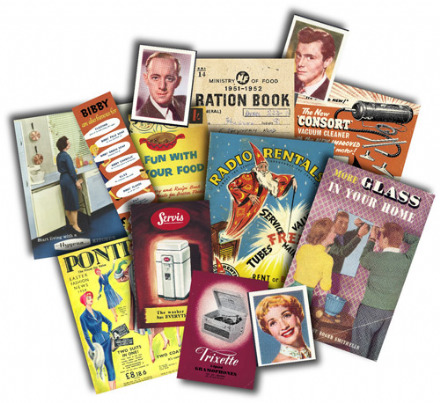 50's Household Replica Gift Pack. A look back at everyday life in 1950's Britain. 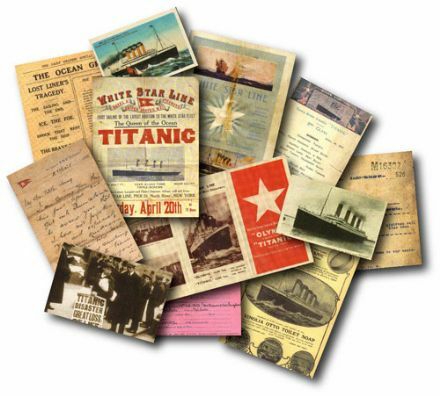 Contains a collection of high quality reproduced paper memorabilia. 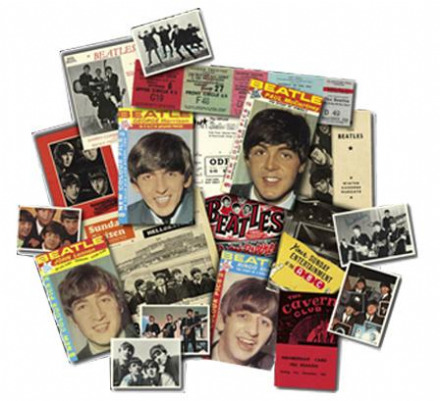 Were you one of the millions of Beatles fans during the 60's ? 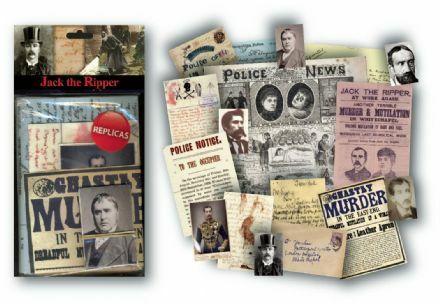 Then this memorabilia pack is right up your street. 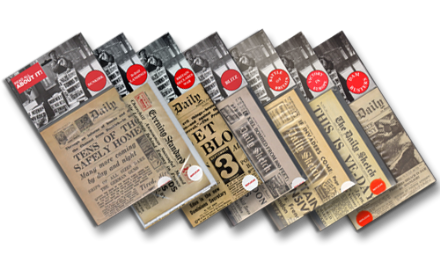 With over 20 pieces of reprinted artwork ( newspapers/ concert tickets, programmes and more). 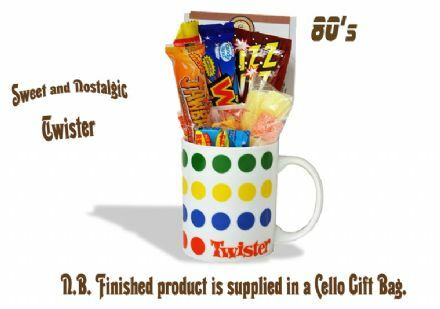 Sure to bring back nostalgic memories of the Fab Four. A great 50th birthday gift. 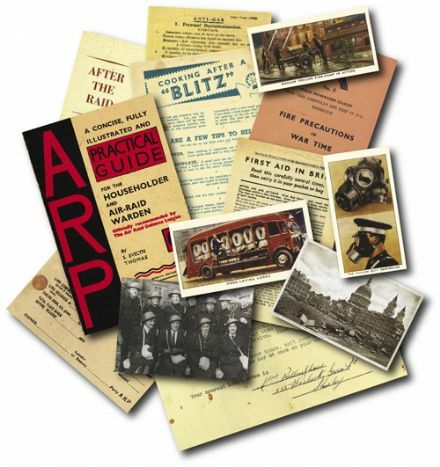 Blitz Replica Gift Pack depicting images and advertising from everyday life in WWII. Important information to help you stay safe and what to do in the event of an emergency. Wish You Were ?? 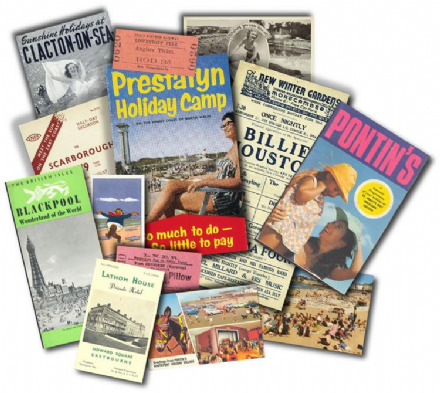 British Seaside Replica Gift Pack. Fond memories of the Charabanc trips and the heyday of British seaside holidays. 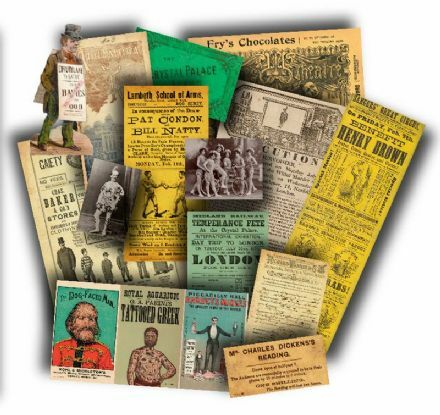 Quality reproduced memorabilia. Christmas Past. 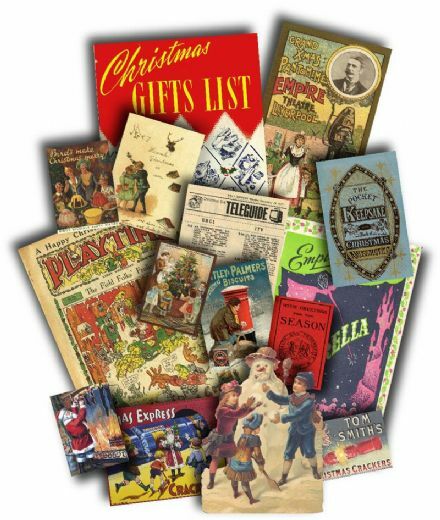 Collection of high quality reproduced paper memorabilia depicting traditional Chritsmas from the Victorian Era through to the 1970's. 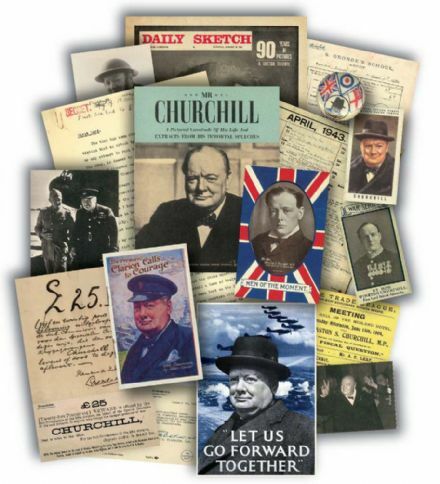 Churchill Memorabilia Pack containing a fascinating collection of wartime ephemera. 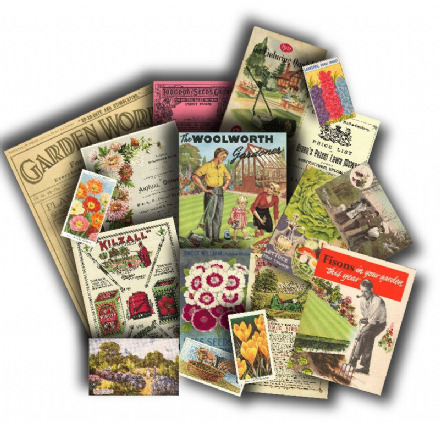 Quality reproductions from original prints. Take a inside look at the life and time's of Winston Churchill, One of the Greatest Briton's every to live. 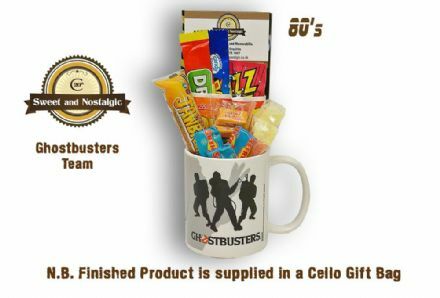 Ghostbusters Team Mug with/without a spooky selection of 80's retro sweets. 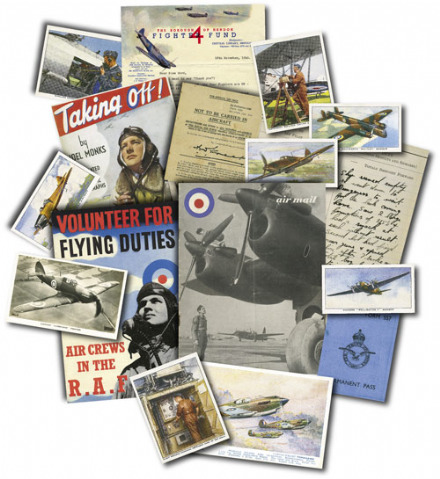 Home Front Replica Gift Pack is a collection of high quality reproduced paper memorabilia from WW2 everyday life. 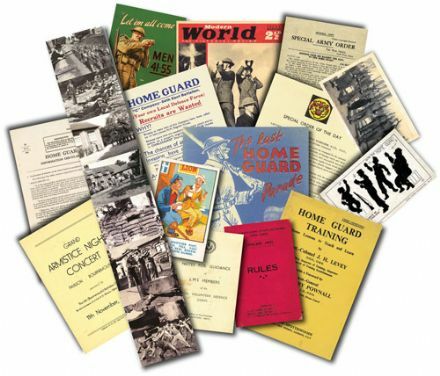 The Home Guard Replica Memorabilia Gift Pack is a collection of high quality reproduced paper memorabilia from WW2 everyday life. The real life Dad's Army. 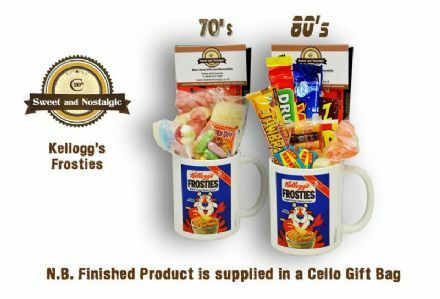 Kellogg's Frosties Mug with/without a selection of 70's or 1980's retro Sweets. 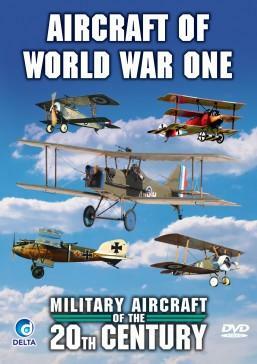 This programme features World War One aircraft including the Sopwith Camel and Manfred von Richthofens famous triplane, the Fokker Dr. I. 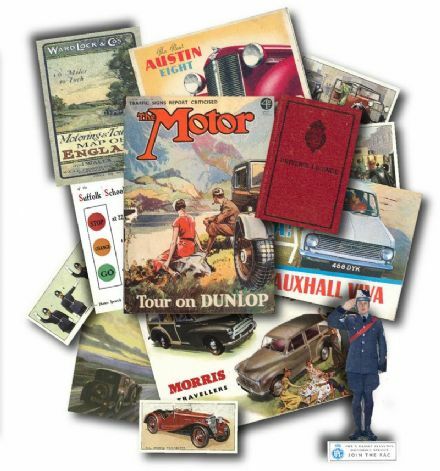 The Golden Age of Motoring Replica Gift Pack. 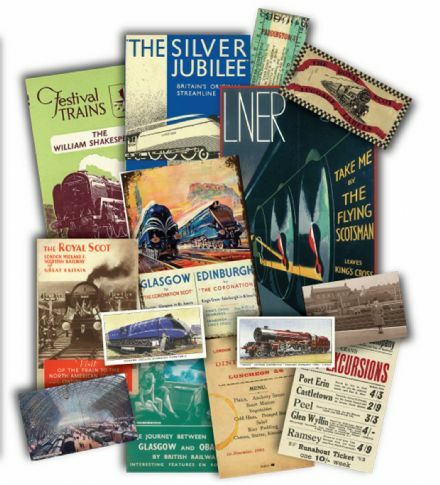 Quality Reproduced memorabilia featuring Road Users Guide, Legal Documents, Images and more.. 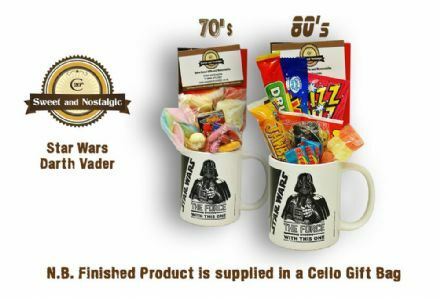 Choose 3 sweet packs from across the decades. 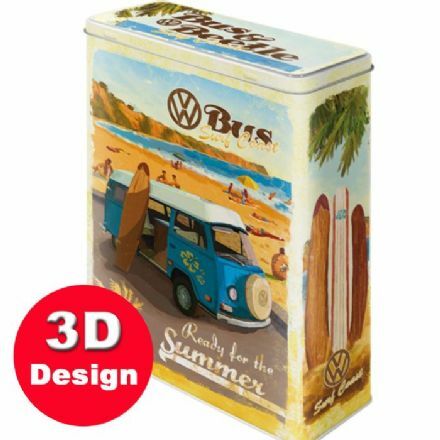 Offer price £13.00 ( Saving £1.85). 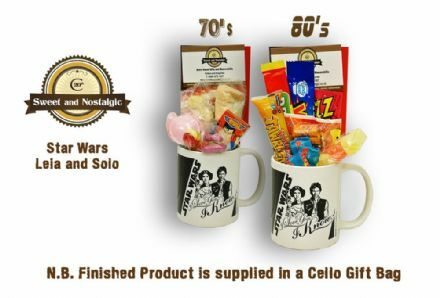 Great gifts for family and freinds. RAF Replica Gift Pack. 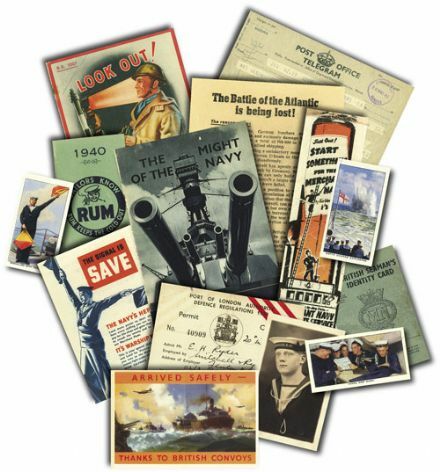 Collection of high quality reproduced paper memorabilia featuring essential information for forces conscripts during WWII. 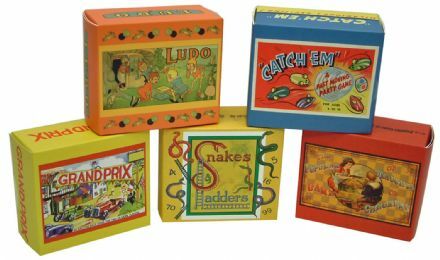 Special Offer.. One each of our Retro Travel Board games. Catch Em, Snakes and Ladders, Ludo, Draughts, Grand Prix. 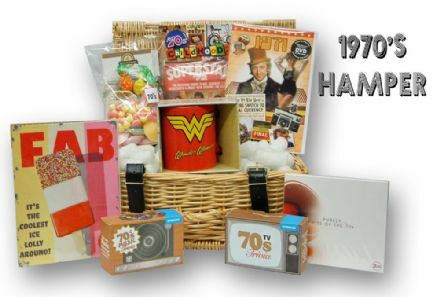 Great fun for all of the family, perfect for summer holidays, stocking fillers at Christmas. Or to pop in the cupboard over Grannie's house when the family come calling ! 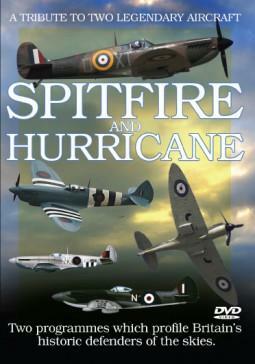 Two of the planes which helped win World War II - the Spitfire and the Hurricane - are showcased in this special DVD release. 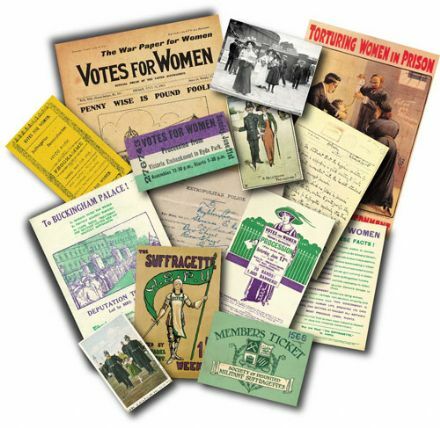 Suffragette Replica Gift Pack is a collection of high quality reproduced paper memorabilia from this important Social turning point. 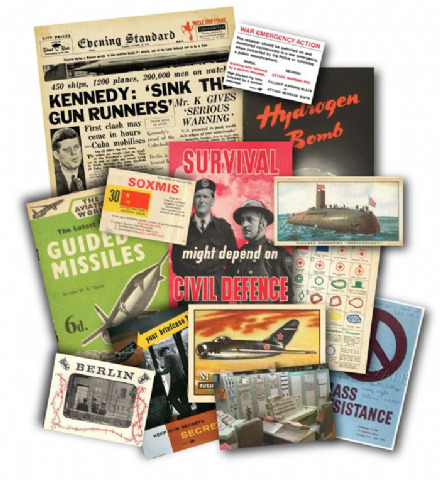 Memories of the Cold War Replica Gift Pack. 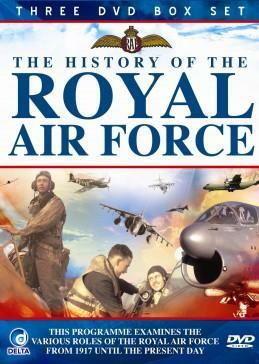 A look back at the troubled times of living with the treat of nuclear attack in 1950's and 1960's Britain. 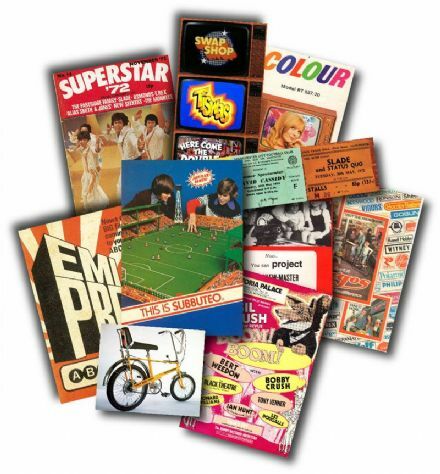 Contains a collection of high quality reproduced paper memorabilia. 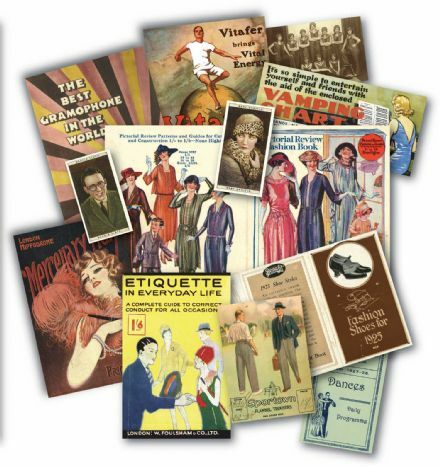 Collection of 1920's memorabilia, the decade featuring the dancecraze Charleston and Art Deco. 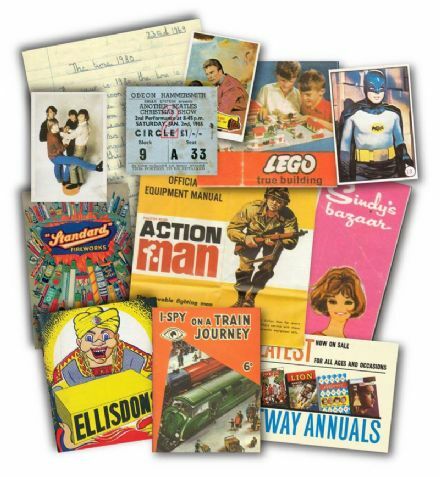 Contains a collection of high quality reproduced paper memorabilia. 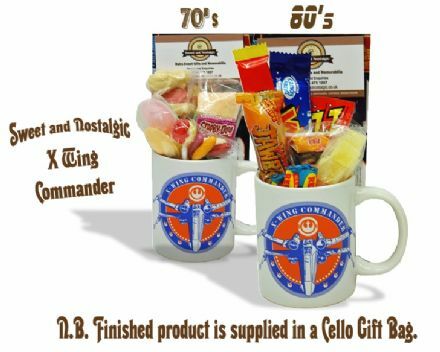 Naval Replica Gift Pack. 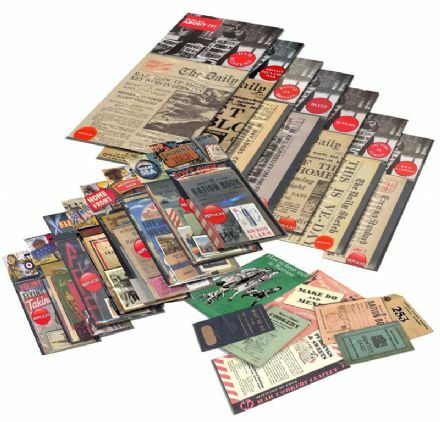 Collection of high quality reproduced paper memorabilia featuring essential information for forces conscripts during WWII. 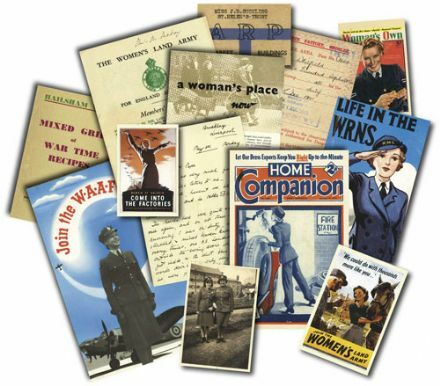 Women at War Memorabilia Pack. 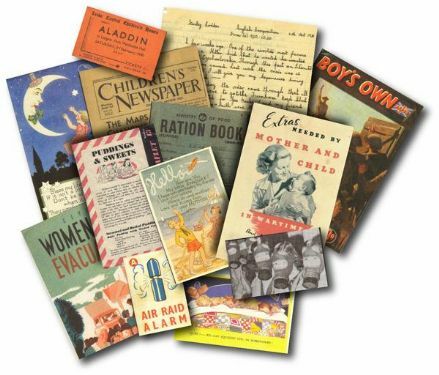 Collection of high quality reproduced paper memorabilia featuring essential information for forces conscripts during WWII. 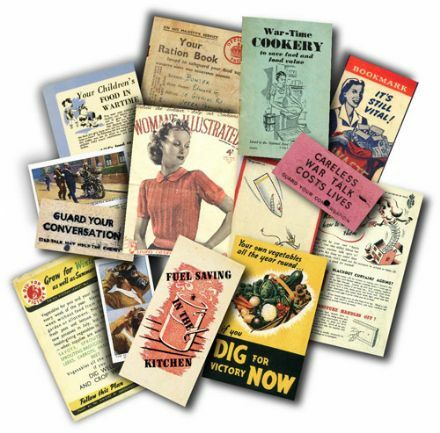 All the information a woman needed to know when joining up for the War Effort. 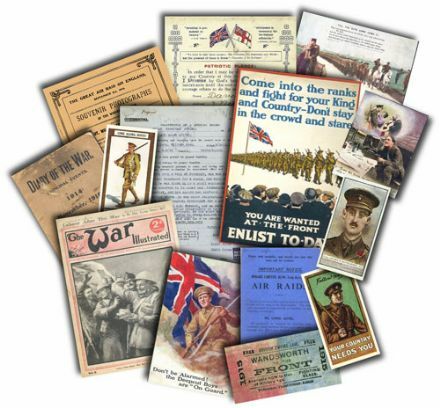 The World War One Replica Gift Pack is a collection of high quality reproduced paper memorabilia documenting the every day life of a soldier. 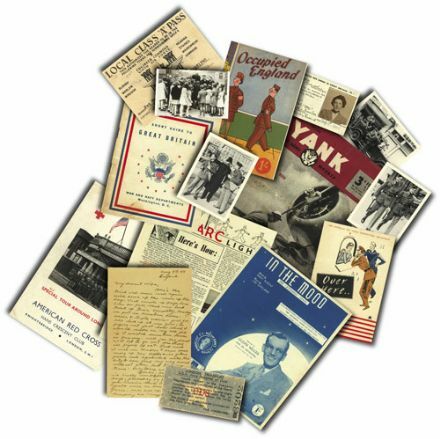 This unique pack is stuffed with fascinating replica ephemera relating to the US Army postings during WWII. 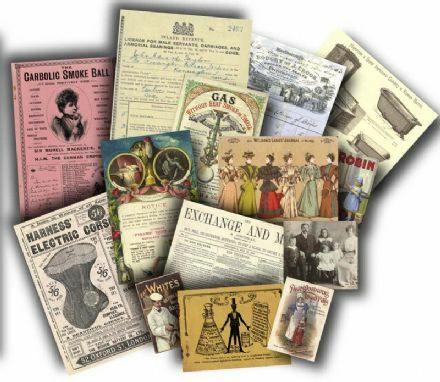 Contains Letters, Atricles, Guides and leaflets. Up to 20% Discount on all items in this section.